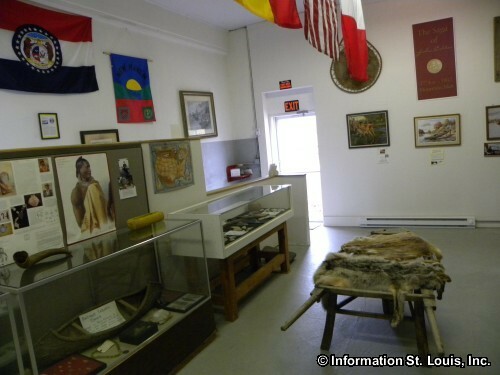 The John Colter Museum houses the Visitor Center for New Haven. 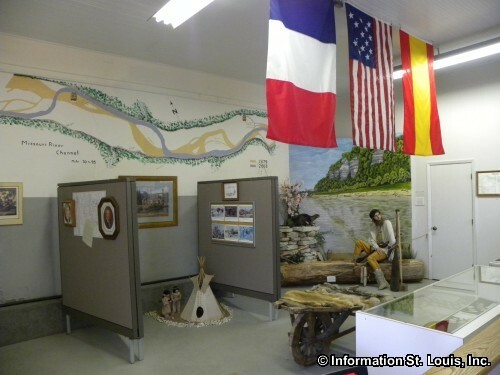 The museum contains art exhibits featuring John Colter and the Lewis and Clark Expedition as well as Native American artifacts and Missouri River history. 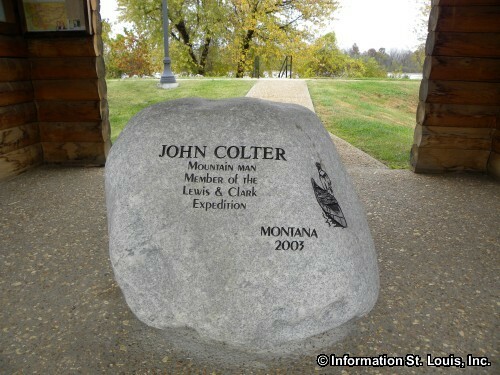 John Colter was a member of the Lewis and Clark Expedition, or Corps of Discovery, in 1804-1806. 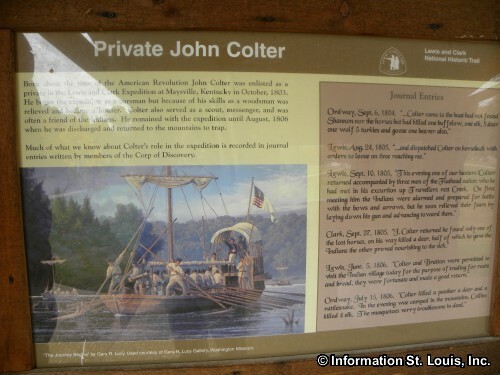 John Colter was chosen for the expedition because of his excellent hunting skills. He was instrumental in finding passes through the Rocky Mountains and was selected to be part of a small group that ventured to the Pacific Ocean. 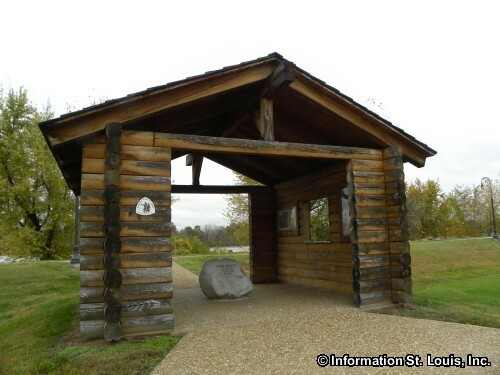 It was in 1810 when he finally returned to St Louis, got married and settled down on a farm near New Haven. He died either in 1812 or 1813 and is buried in a private cemetery in New Haven. The museum is open May through October during select hours. A guided tour can be requested on off hours or closed season. 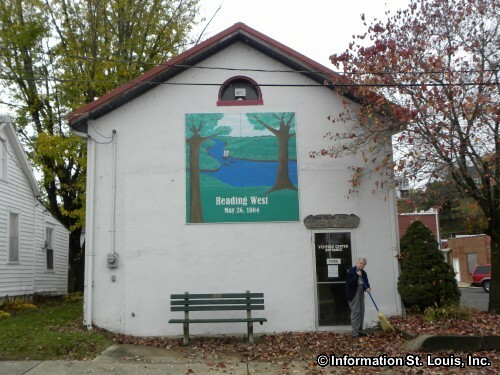 Admission is free, but donations are appreciated.